Ronald J. Sider, Just Politics: A Guide for Christian Engagement (Grand Rapids: Brazos Press, 2012), xvii + 249 pages, ISBN 9781587433269. 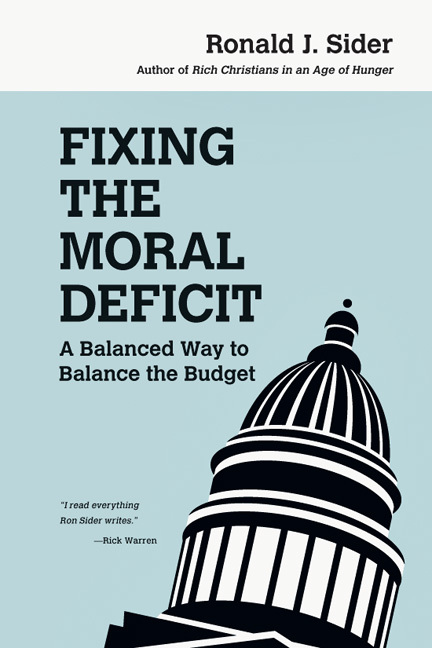 Ronald J. Sider, Fixing the Moral Deficit: A Balanced Way to Balance the Budget (Downers Grove: IVP Books, 2012), 171 pages, ISBN 9780830837953. 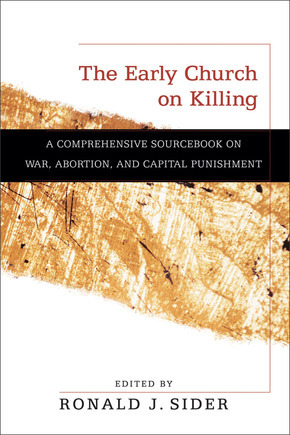 Ronald J. Sider, ed., The Early Church and Killing: A Comprehensive Sourcebook on War, Abortion, and Capital Punishment (Grand Rapids: Baker Academic, 2012), 216 pages, ISBN 9780801036309. Paul Alexander and Al Tizon, eds., Following Jesus: Journeys in Radical Discipleship – Essays in Honor of Ronald J. Sider (Oxford: Regnum Books International, 2013), xiv + 235 pages, ISBN 9781908355270. Some readers of this journal will think of Ron Sider, founder of Evangelicals for Social Action, as being on the left side of the Christian theological and political spectrum. Many others will recognize this longtime Distinguished Professor of Theology, Holistic Ministry and Public Policy at Palmer Theological Seminary – now related to Eastern University in Philadelphia, Pennsylvania – as being centrally evangelical in his commitments to biblical and Christ-centered engagements with the important social issues of the present age like poverty, war, and public policy. Over his career, he has published over thirty books and hundreds of scholarly and lay-accessible articles devoted to mobilizing evangelical believers, especially, to not only think but also live faithfully as Christ-followers in the public square. 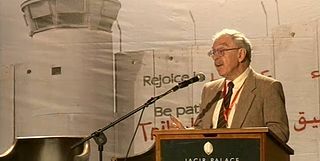 Ron Sider speaking at “Christ at the Checkpoint” conference in Bethlehem in March 2012. This review focuses on three of Sider’s most recent books (all from 2012), and a festschrift published in his honor. The three volumes are of different types but each one engages perennial Siderian themes. Just Politics is actually a second edition of The Scandal of Evangelical Politics published by Baker Books in 2008. It includes a new preface that comments critically on literature published too late to be considered in the first edition plus what has appeared between 2008-2011 at the intersection of evangelical studies and the political. The hallmarks of Sider’s approach are evident: extended reflections on the Bible in order to discern a faithful Christian understanding of the polis and, from this scriptural framework, proposals for evangelical engagements with the political. Part three presents an overarching evangelical political theology and philosophy addressing nine themes, topics, and issues (in nine chapters): the state, justice, human rights (including democracy and capitalism), the sanctity of human life, marriage and family, religious freedom in connection to the church-state relationship, peacemaking in relationship to just war and nonviolence, creation care, and nation-states and international affairs. 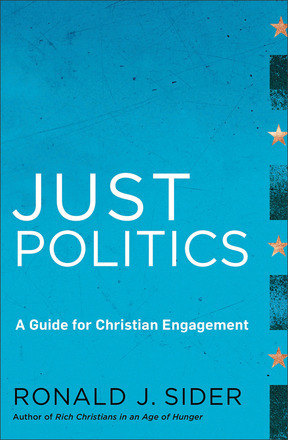 Each chapter undertakes historical, political, and social analysis and includes recommendations for faithful evangelical political praxis with an eye towards shaping public policy in these domains.